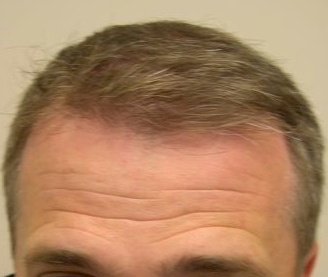 Dr. Jones offers FUE, BHT, STRIP, Eyebrow and Eyelash transplant. 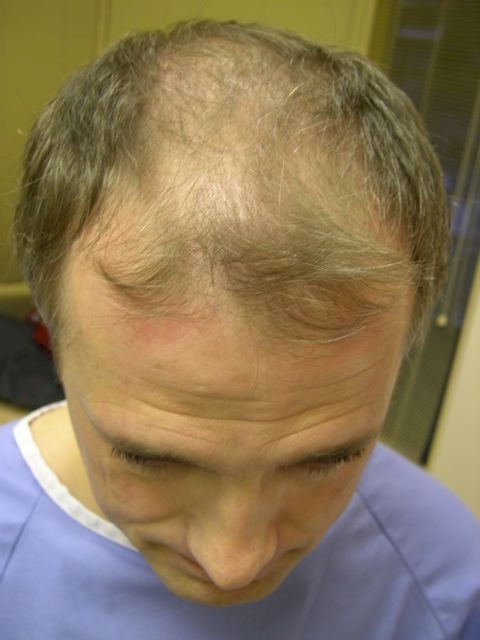 Also, Dr. Jones has recently treated a hair transplant patient with ACELL wound regeneration product. Details will be published in HairSite shortly.